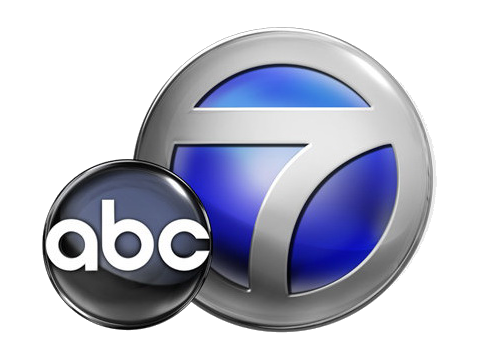 #westernma #kabc #tv #news — A Los Angeles television reporter was shot during a live news report. KABC’s Leanne Suter was hit in the hand when shot with a BB gun. Viewers were unaware the incident happened. Posted on July 31, 2011, in Television and tagged journalism, news, reporter, television, tv. Bookmark the permalink. Leave a comment.